A reservation fee will be received to secure the property during the referencing stage and will form part of your initial payment prior to occupation of the property. 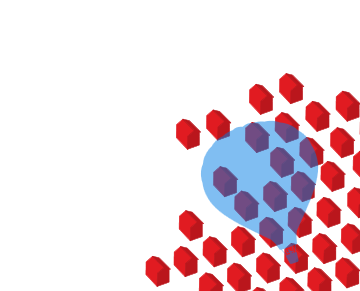 It is held by RE/MAX Vision as stakeholders between the parties. This reservation fee is non-refundable except in the circumstances that the landlord changes his/her/their mind about letting the property. If your reference/s is/are rejected, the reservation fee will be refunded less £300 (incl. VAT) tenancy set up fee and referencing fee for the first applicant, £120 (incl. VAT) cancellation charge, and bank charges when applicable. The proposed move-in date is subject to receipt of satisfactory references, full cleared funds and approval of the landlord. You have also confirmed that you intend to use the property as your main or only residence, that the detailed information you have given in the referencing form is correct and that you agree to references being taken from the referees, as stated. 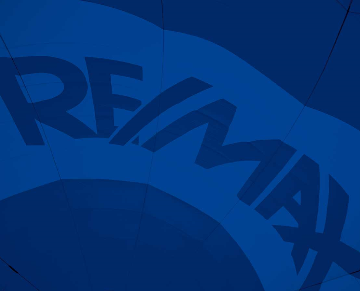 RE/MAX Vision engage an independent referencing company to perform reference checks. All prospective tenants will be asked to complete an application form. Once the form is submitted, it typically takes 72 to 96 hours to finish the report. 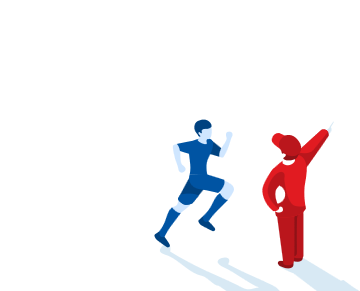 In order to avoid any hold-ups in the referencing process, please kindly inform & authorise your landlord, employer, accountant (if any) and personal referee to respond to the referencing company without delay. After the referencing stage, the tenancy agreement (a legally binding document between the landlord and you) will be drawn up. This agreement must be signed by all tenants and the landlord (or RE/MAX Vision on the landlord’s behalf). You will be asked to sign a standing order mandate to make monthly rental payments to the landlord / RE/MAX Vision. If you pay rent directly to your landlord’s bank account and your landlord is not resident in the UK, you will be responsible for applying the provisions of the HM Revenue and Customs Non-Resident Landlords scheme for taxing UK rental income and should ask us for advice on this. This may mean that you have to deduct tax from the rent and pay to HM Revenue and Customs on behalf of your landlord. These provisions do not apply where you are paying your rent to RE/MAX. RE/MAX Vision reserve the right to change the schedule of fees and these terms of business upon providing reasonable notice in writing.